Starsky and Hutch had Huggy Bear. Baretta had Rooster. The original Steve McGarrett had Joey Lee, a former gang leader turned confidential informant. The CI is an important part of the investigative process. They supply information from the “street” where the good guys can’t go. Usually, in the television cop/PI drama, the CI also offers comic relief. Kamekona, the new Hawaii Five-0’s CI, offers so much more than information. He owns a successful shave-ice franchise, besides being a baby sitter and quite an adept sock puppet master. And Kamekona can give Danny a run for his funny any day of the week. He has become a beloved unofficial member of the 5-0 team. Taylor Wily fits the role to a tee. Taylor is a former sumo wrestler and mixed martial artist. Known as Takamikuni and the highest ranking sumo wrestler in the stable in 1987, he became a mentor. In March 1989 he reached his highest ever rank of makushita 2, and even fought two bouts with elite juryo ranked wrestlers. After retiring from sumo in 1989, he went on to compete in the very first bout of the UFC 1 (Ultimate Fighting Championships) in November 1993. 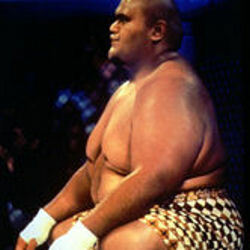 He was known in the UFC circuit as Teila Tuli, a variation of his first name, Taylor, and his middle name. The UFC owners wanted a more island sounding name for his persona. In 2007, Taylor appeared in the feature film Forgetting Sarah Marshall, as a hotel worker who befriends the main character Jason Segel. I decided to contact Taylor and ask if he would answer a few questions. Holding true to the Aloha Spirit, this gentle giant was immediately receptive to the idea. You have a sumo wrestling and boxing fighting style background. How did you get into acting? Taylor: Always dreamed it! And when I heard they were casting a Hawaii sumo wrestler back in ’93, I jumped all over it! And I always dreamed of being on TV so I went out and read in front of the directors. The Hawaii-based show was Birds of Paradise. 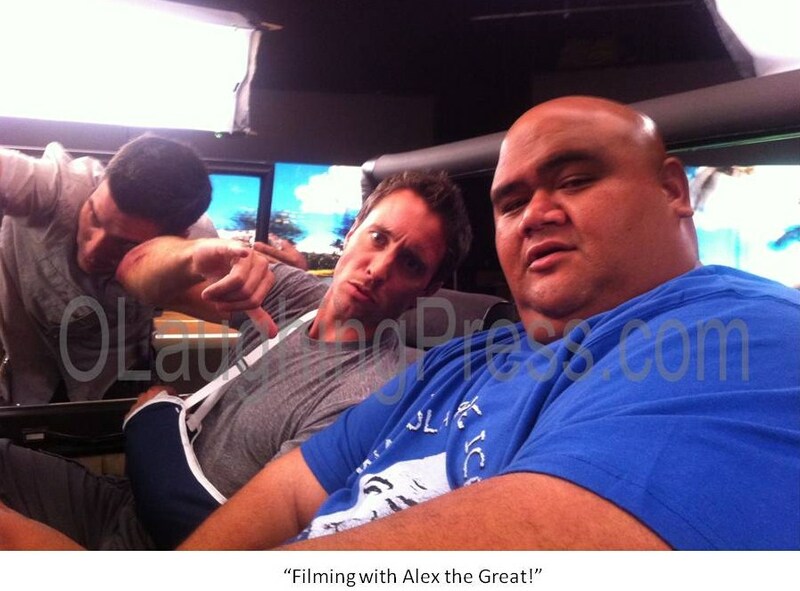 How did you get the role of Kamekona? Taylor: Casting Director at that time, Margret, let me know about the audition and I hit it up. Read the script last minute, walked in and read it!!!!! Blessing. Your Facebook account shows you are family oriented and very proud of your heritage. How does your family feel about you playing a character like Kamekona, who some might say is stereotypical? Taylor: My family is enjoying it way more than I thought. I love the energy that it brings the world- they are all family too. It's a dream come true to play a role such as this one! It allows me to be who I am. 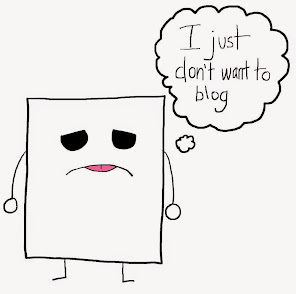 Stereotyping ain't accepted in my world. I try to uphold that! I'm too busy sorting out what seems real to me, and ignore what seems to hold progress up. Of the four main characters on Hawaii Five-0, who is your favorite? Taylor: It's hard to have one favorite character out of the 4 because of their individual brilliance each actor brings to already favorite, legendary characters! Which is a very hard accomplishment. GM (General Manager, Peter Lenkov) for Five-0 put together some championship team! #1 in da League !!! What’s your favorite flavor of shave ice? Taylor: On da real! I'm old school strawberry and banana, but still groupie of other flavors. 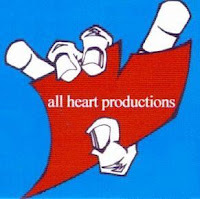 You are CEO of a music and entertainment label called All Heart. How did you get involved with that? Taylor: As a body guard and being with "Fiji the artist" I had it around me all the time - it just made sense, good plan or not at da time! (lol) I come from a village of entertainers. It's part of my destiny to be part of the business. On Hawaii Five-0, do you think we’ll see another performance of what I like to call “Sock Puppet Theater,” like we saw in the episode "Kai e’e?" That was hilarious! Taylor: Really don't know how I feel about that, but wouldn’t mind. As long as you guys keep watching! We can do it all day! Click here to become Taylor's friend on Facebook. I LOVE this guy. Thanks for the background info. sweet man! You din't say if he was married? Maybe the writers will do a show about Kamekona in the 2nd seeson. It could be funny & sad at the same time. Excellent interview! I'm glad the writers can bring positive, prominent local actors like Taylor and Al Harrington. I'd like to see a storyline about Kamekona too. Was he a badass befoer? Are skeltons in his closet? It seems a very charming man!. Thanks for the good interview. Terrific! Thanks from me too. My favorite character on the show. Kamekona really became part of the 'Ohana' of the Five-0 team for me in the last episode of season 1, when he phoned Danny to tell him that he think Steve is in trouble after he came to get a gun. It showed that he really cared about them! I really love this character! He is wonderful! I'd love to see him in more movies!